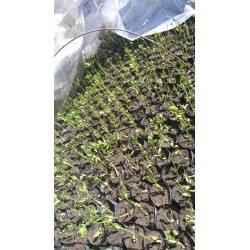 Healthy tree seedlings with a high maturity rate. Fruit tree seedlings produce quality fruits including the hass avocados. Other tree seedlings include those of Bamboo, Moringa, Eucalyptus & Melia volkensii. Additional services offered are consultation & training of farmers in nursery management. 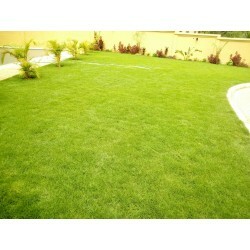 Enquiry of all types of Grass. 1) Paspalum Grass2) Bermuda Grass3) Arabic Grass.4) Kiproyal Grass.5) Kikuyu Grass. 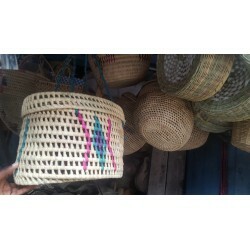 These handwoven and hand painted food/fruit basket.This is hand painted in pink colour. They can easily keep those unwanted pests/flies away. 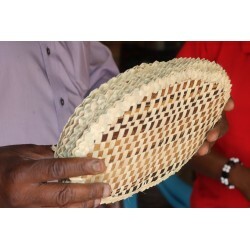 Keep it on your kitchen counter or carry it with you to picnics or barbecues, it is delicate looking yet sturdy enough. 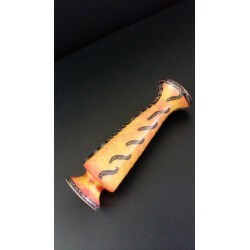 These come in other colours . This sisal, finely woven basket is handmade in Kenya. The women hand-dye the sisal fibers and weave them into these beautiful works of art. 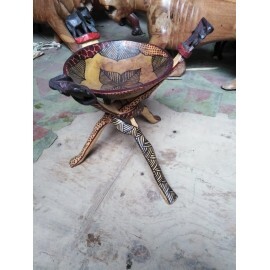 Use this African basket as a contribution basket ,storage basket, a plant holder, or to brighten up a shelf! 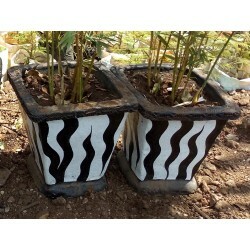 This is a decorative container without hanldes thats usually higher than its wide, and is used chiefly to hold cut flowers. 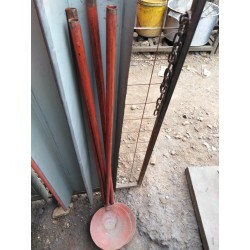 Get this and give your home that antique look to your garden, kitchen etc. 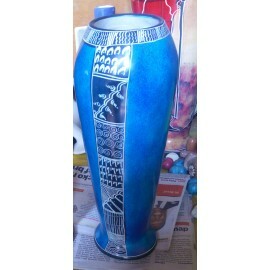 This is a flower vase made from a smooth soapstone and later painted with beautiful colors and drawings. 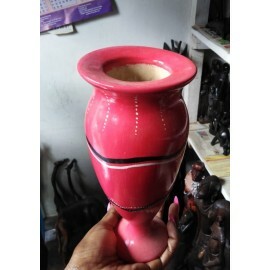 This is a decorative container without handles thats usually higher than its wide, and is used chiefly to hold cut flowers. 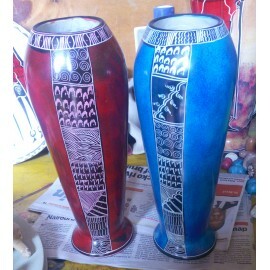 Get this and give your home that antique look to your garden, kitchen etc. Flower arrangement are an important part of the ambience on any occasion, weddings, birthdays, parties or any other events in life. The bouquet consisting of a single branch or shoot bearing flowers and foliage. 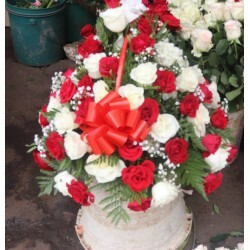 They come in different prices considering how huge the basket filled with flowers is. 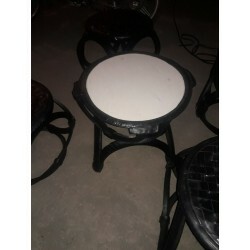 A small mat used for protecting the surface of a table from hot dishes. 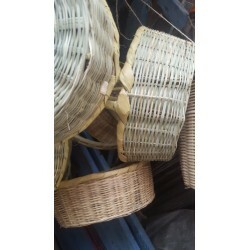 Made from dried banana leaves and there is long kasting and also give your home decor, garden and accessorie a unique features. Flower arrangement are an important part of the ambience on any occasion, weddings, birthdays, parties or any other events in life. The bouquet consisting of a single branch or shoot bearing flowers and foliage. 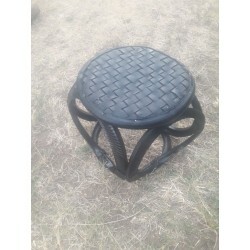 Appreciate talent and creativity by buying these Outdoor artistic stool made from tyres. 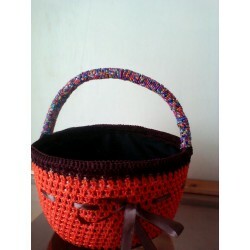 Fruit Baskets made of hard grass and decorated by crocheting and beading. 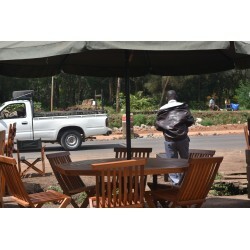 Appreciate talent and creativity by buying this outdoor artistic table made from tyres. The bowl stand is beautifully handcrafted from unstained natural wood.Perfect for holding items. 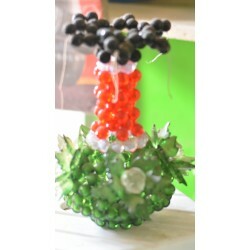 Perfect to display your favourite fishbowl planter or vase. 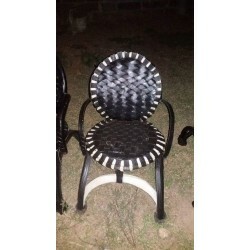 Appreciate talent and creativity by buying these Outdoor artistic chairs made from tyres.